Could Nintendo’s NX be Android? EDIT: Since this Article was published, a Nintendo Representative made a statement about the Rumour, and has effectively stated that Nintendo will not be using Android for NX. My original article did comment that the news was unconfirmed, was generally still considered a rumour. I have left the Original Article unedited. The low-level software that supports a computer’s basic functions, such as scheduling tasks and controlling peripherals. The NEW 3DS Hardware released by Nintendo is the updated version of the 3DS handheld. 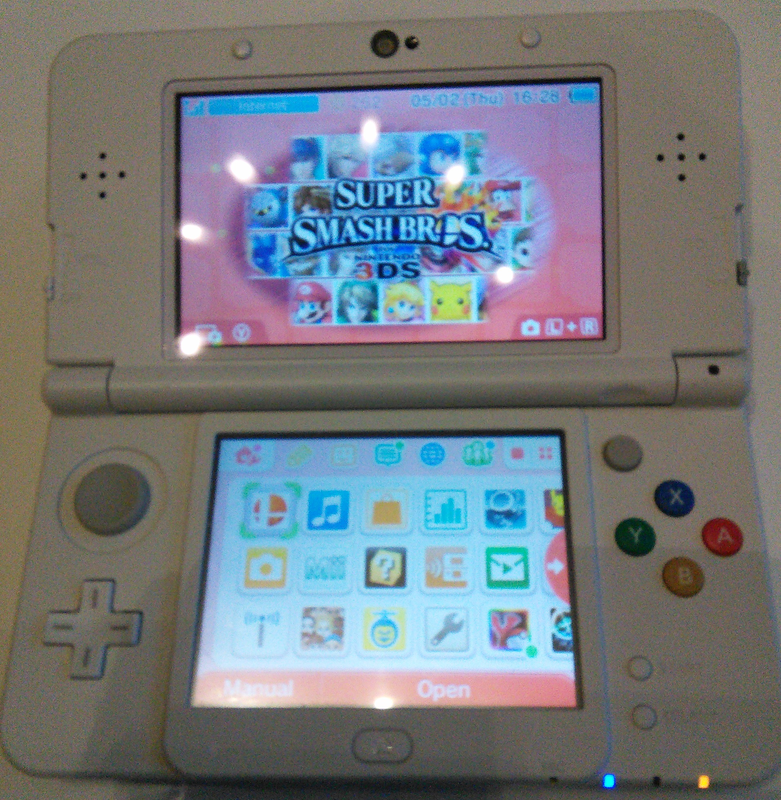 I recently purchased European version of the NEW 3DS, after becoming eligible for an early release copy. To comply with the rules: This blog post is not a paid promotion, and the NEW 3DS hardware received was not paid for by Nintendo or another third party. Twitter Uncovered: History and Monetization Revealed! No, this isn’t a spam post. But what comments I’ve got are all Spam. This is two podcasters joking around. Whist they’re are not PodioBook Authors, one of them runs Podiobooks as a second job. They do work as Social Media advisers, They know quite a bit about Facebook and Twitter, And are not in for the quick buck. Talking about Twitter.. Hehe.. Bob Email? … Continue reading Twitter Uncovered: History and Monetization Revealed!